This was purchased by me from a miner named Nasir Munir in April 2017. He and his friends have visited the Balochistan area to collect specimens like this one. 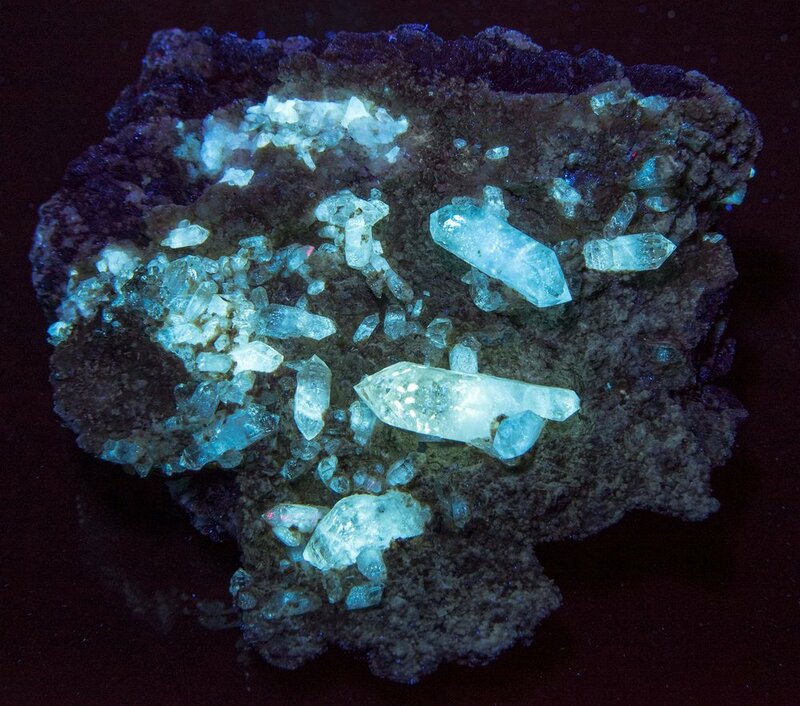 At the time of purchase petroleum quartz specimens on matrix were incredibly rare. You would only see them on sale for exuberant prices $1000+. However, thanks to his efforts specimens like this are now available for affordable prices. It was quite interesting getting to know Nasir and seeing a completely different perspective. For example, much like sites over here in the US you pay a fee in order to go collecting for minerals. Unlike here this helps fund an army presence to guard the border from insurgents. Also unlike here there are very strict guidelines. Legal documents proving your citizenship are required, photos are absolutely not allowed, and only the tools provided can be used. I showed Nasir several photos of the collecting site I found off Mindat and he says that it's changed quite a bit thanks to an army presence and insurgents. Quite a terrifying thought just imagining that someone could potentially be shot at while enjoying the hobby. 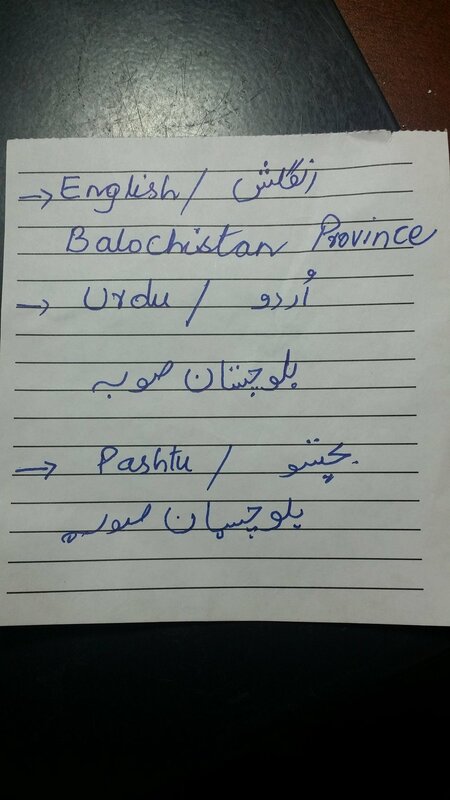 I also asked Nasir to write the names of the area in his native language out of curiosity. The Urdu writing just looks beautiful to me and to see it handwritten by a local makes this quite an enjoyable purchase for me.